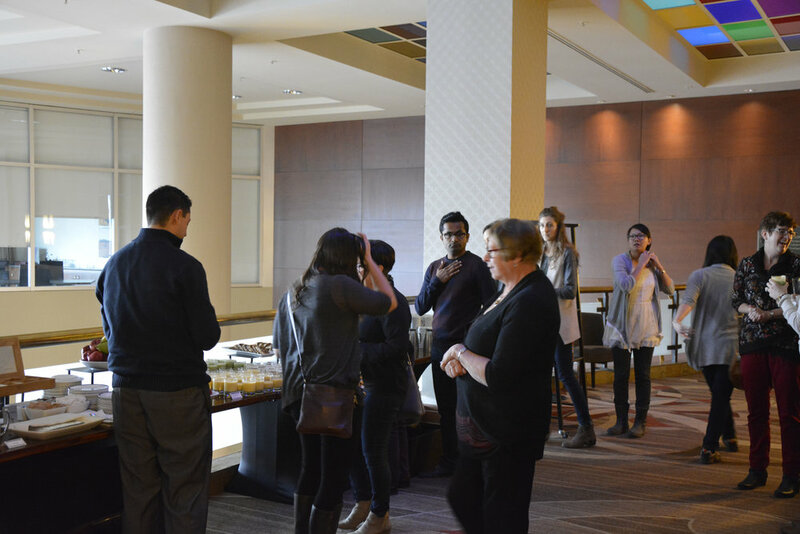 CARE is hosting a hematology meeting chaired by Dr. Carolyn Owen in Calgary, Alberta. 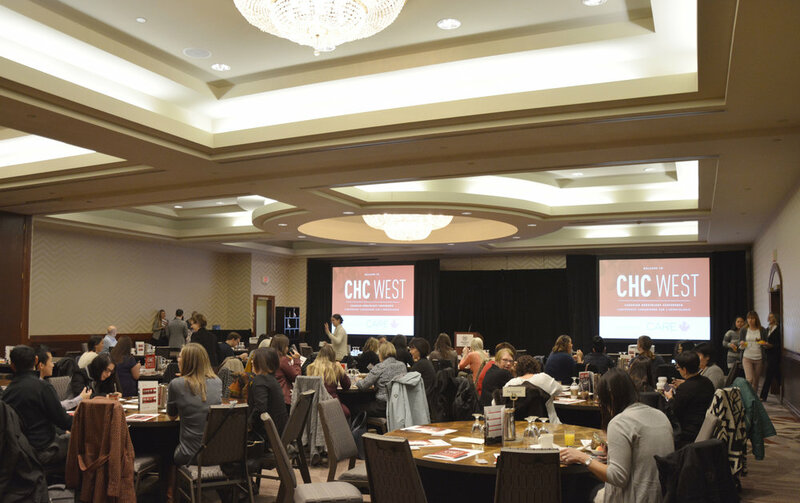 This content-rich meeting will provide a platform to bring together academic, community, and allied health care professionals in the region of Western Canada. The meeting will showcase news and developments in a number of hematological malignancies, including (but not limited to) lymphoma, leukemia, and plasma cell dyscrasias, and rare diseases, and aims to provide an environment where cutting edge content, relevant cases, and treatment strategies can be discussed with experts in hematology. 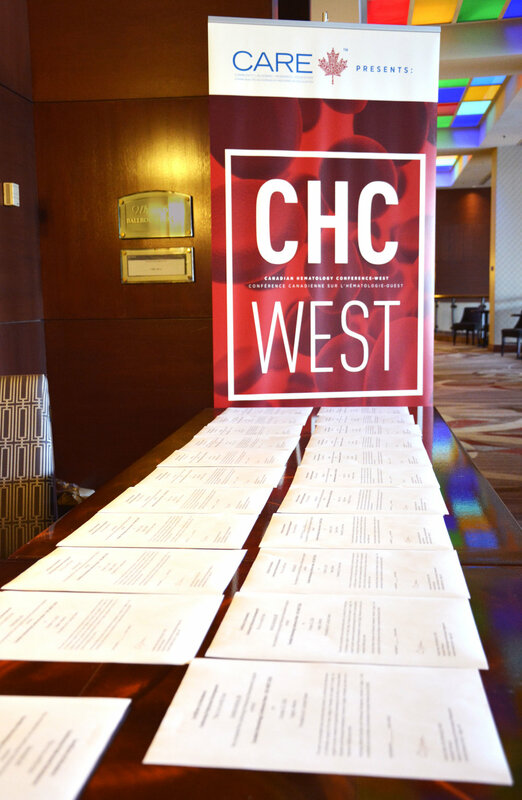 Thank you to all those who attended CHC-WEST 2016! 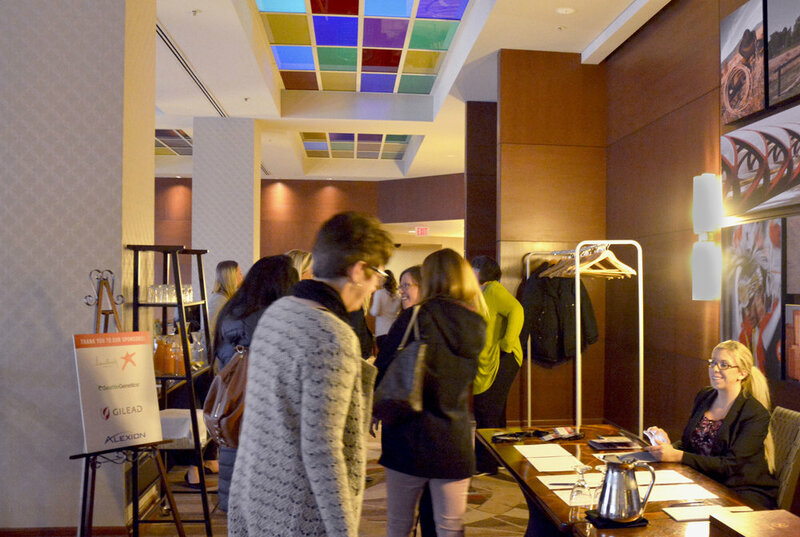 CARE is pleased to have hosted a CME accredited hematology meeting chaired by Dr. Carolyn Owen in Calgary, Alberta. 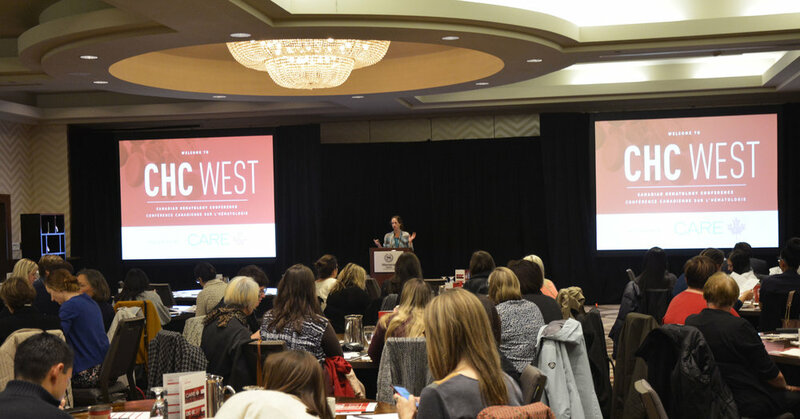 This content-rich meeting provided a platform to bring together academic, community, and allied health care professionals in the region of Western Canada. This meeting showcased news and developments in a number of hematological malignancies, including (but not limited to) lymphoma, leukemia, and plasma cell dyscrasias, and rare diseases, and aimed to provide an environment where cutting edge content, relevant cases, and treatment strategies can be discussed with experts in hematology. Dr. Carolyn Owen is an Associate Professor in the Division of Hematology & Hematological Malignancies at the University of Calgary. She completed internal medicine training in Ottawa, Hematology training in Vancouver followed by a research fellowship in molecular genetics at Barts and the London School of Medicine in London, UK. Her prior research is focussed on familial myelodysplasia and acute myeloid leukemia. Her current clinical interests are low grade lymphoma and chronic lymphocytic leukemia and she is the local principal investigator at the Tom Baker Cancer Centre for several clinical trials in these areas.